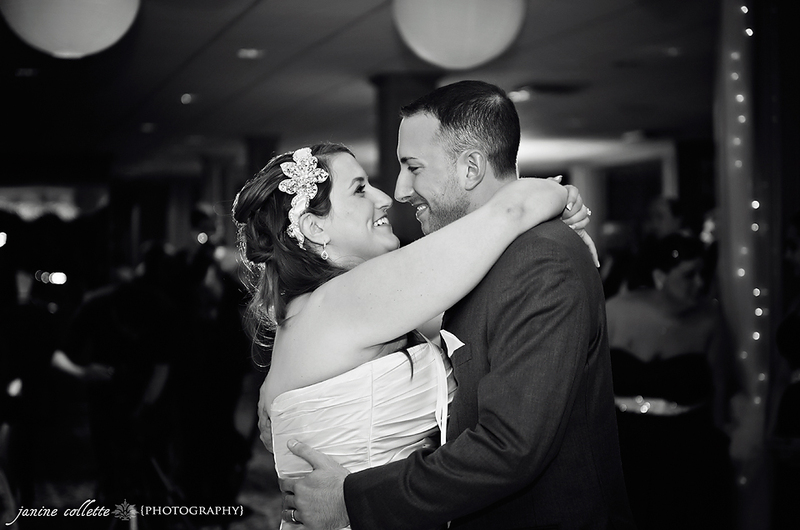 Big congratulations to Anthony and Donna on their beautiful marriage this past weekend! 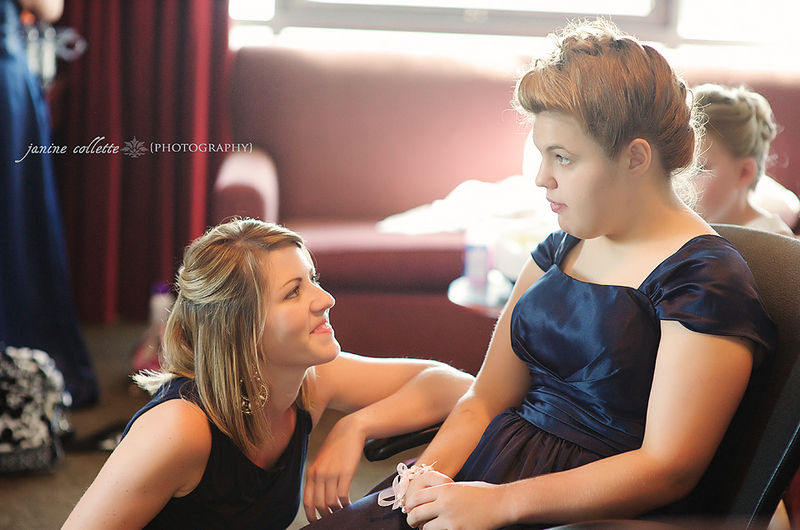 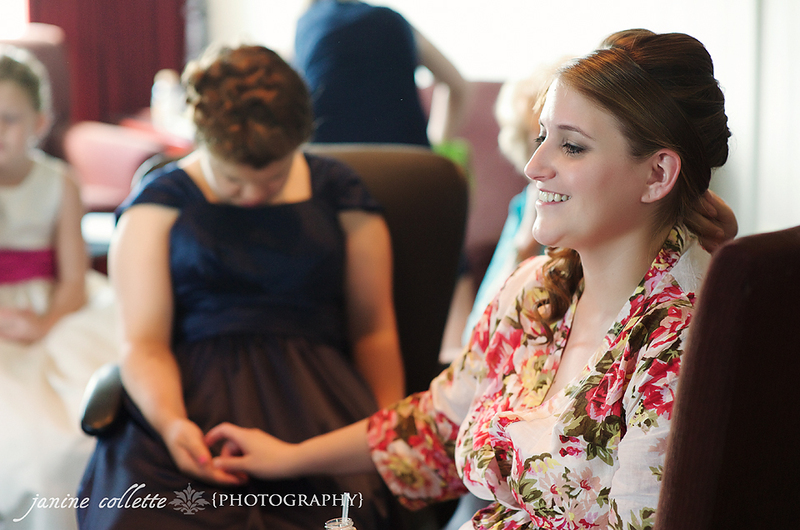 I had the pleasure of meeting this wonderful couple about a year and a half ago and knew from our first meeting that their big day would be a special one. 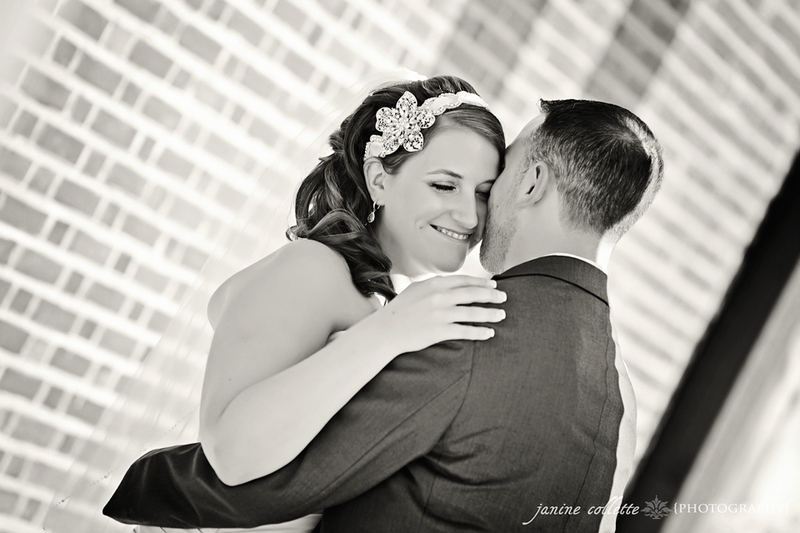 They are just truly a laid back and fun couple, who are beautifully in love with one another…and it translates so wonderfully on camera! 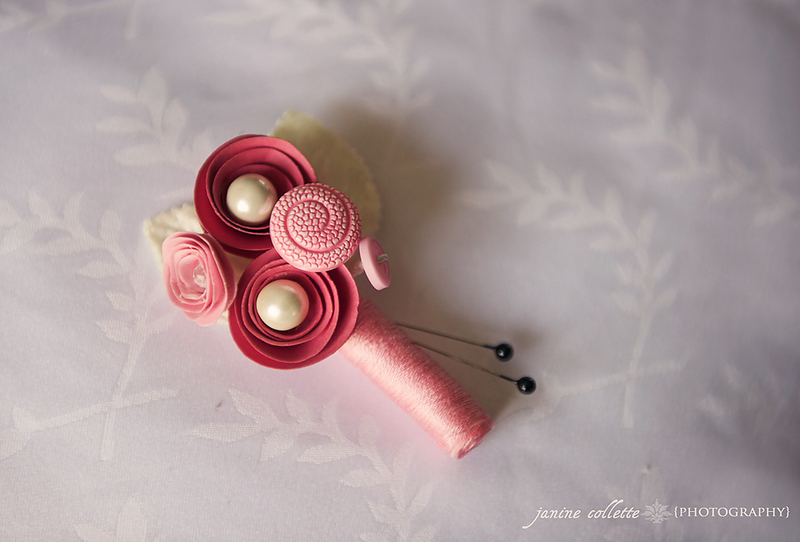 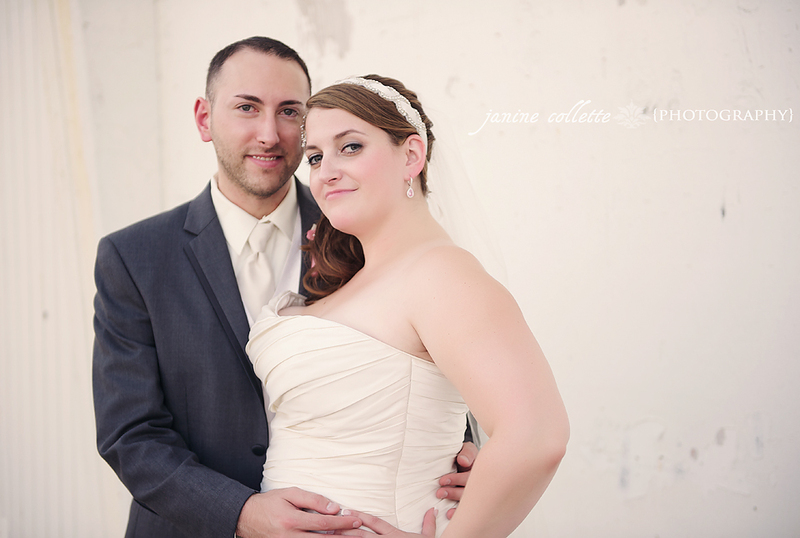 Congrats again to this wonderful couple! 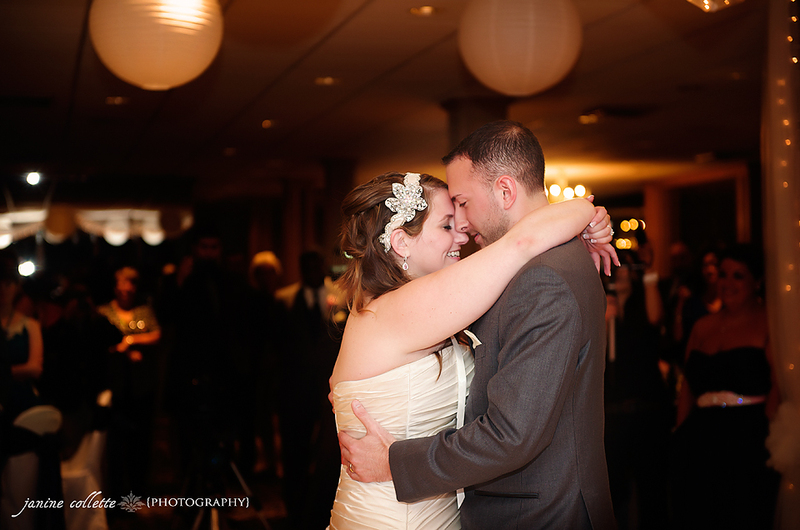 xo! 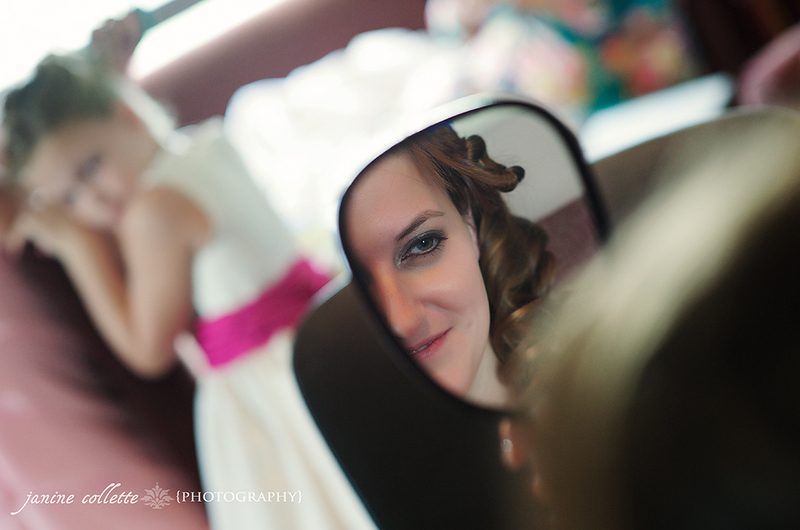 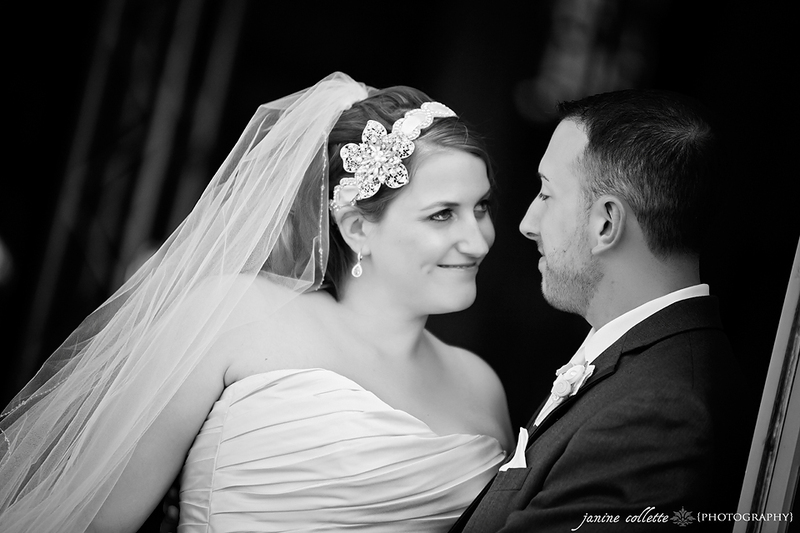 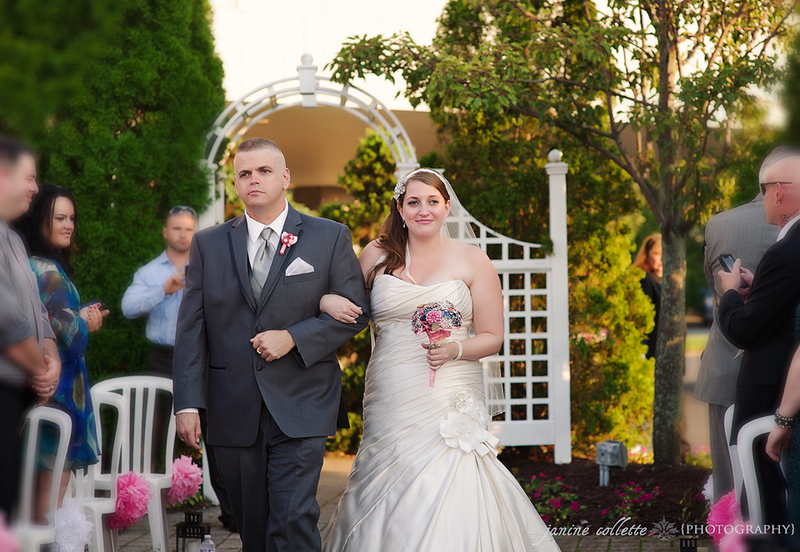 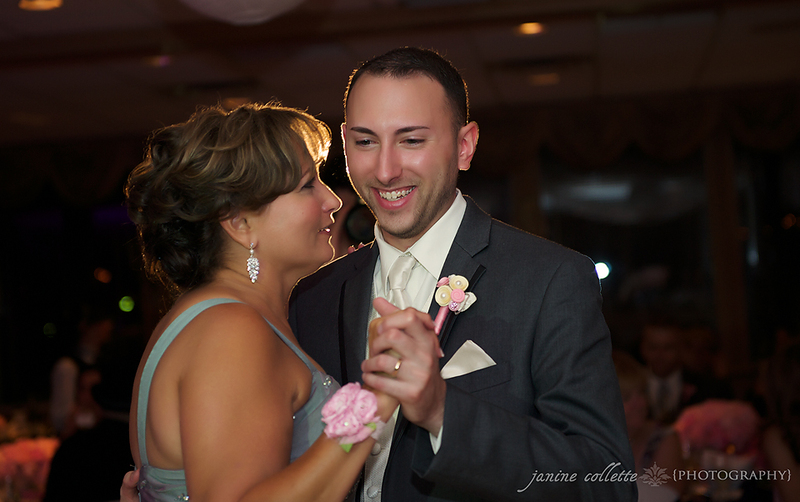 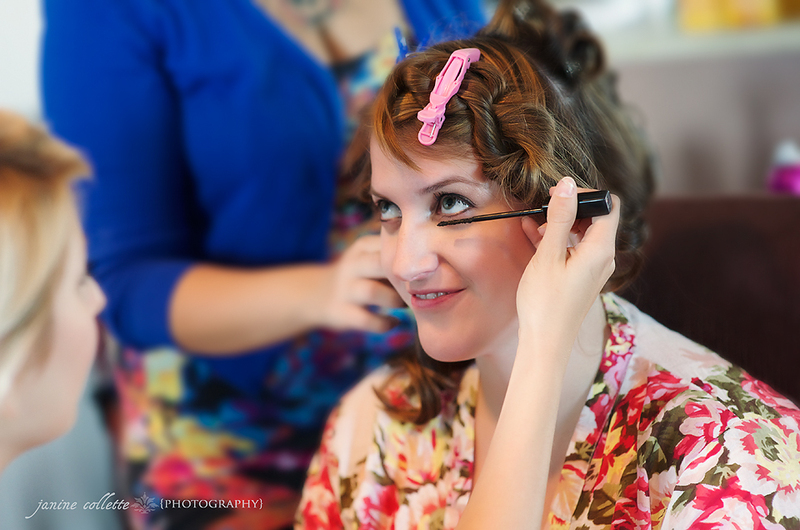 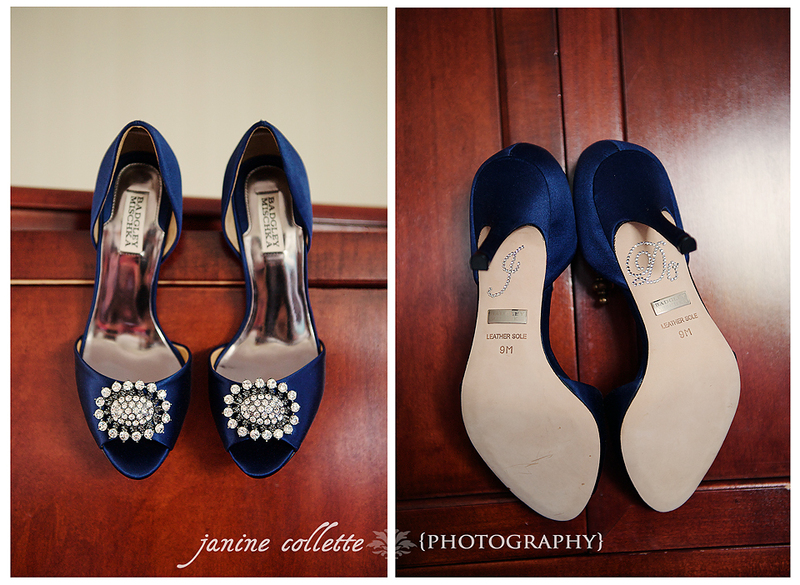 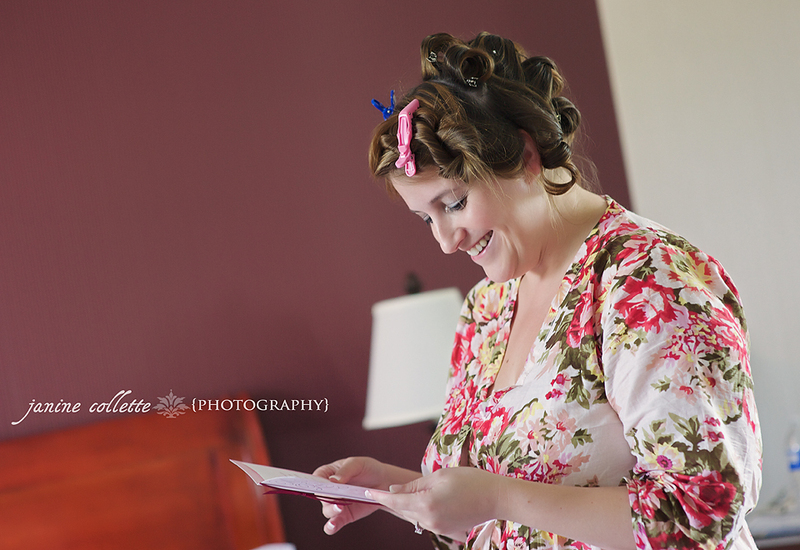 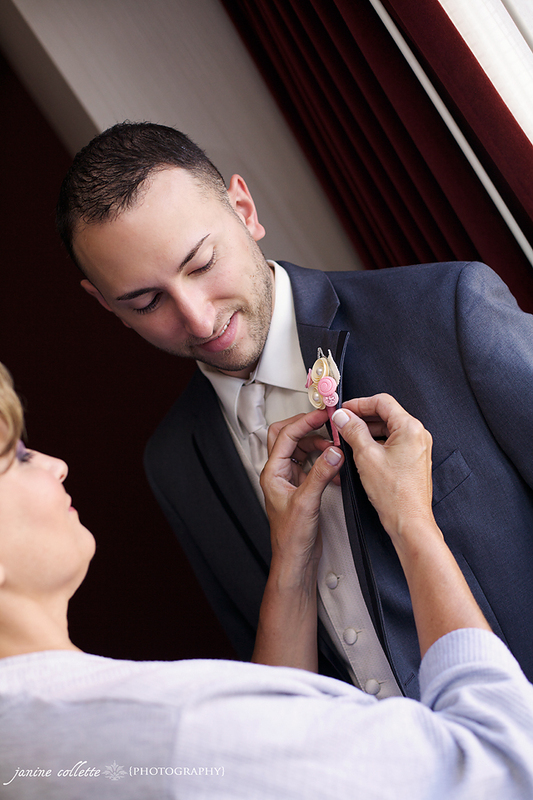 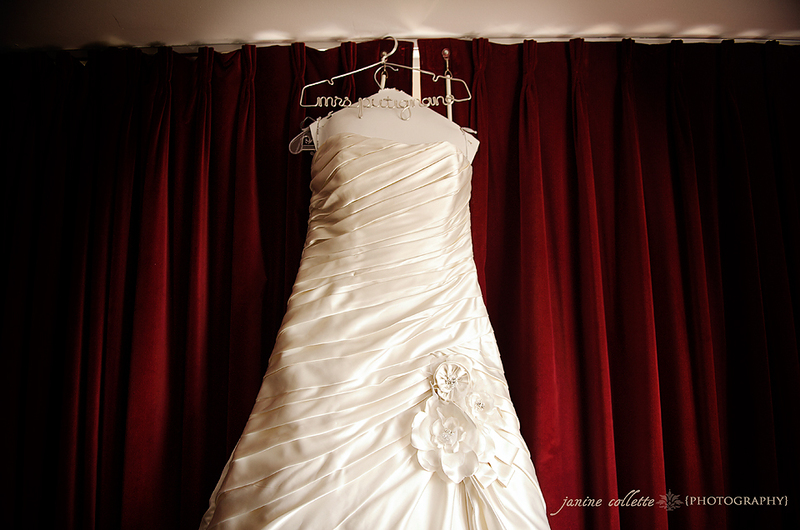 The bride and groom got ready at the Sheraton in Eatontown, NJ. 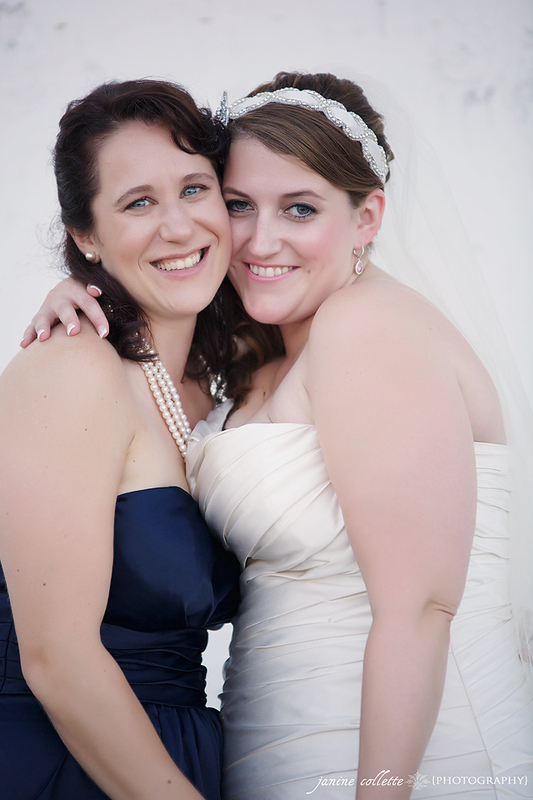 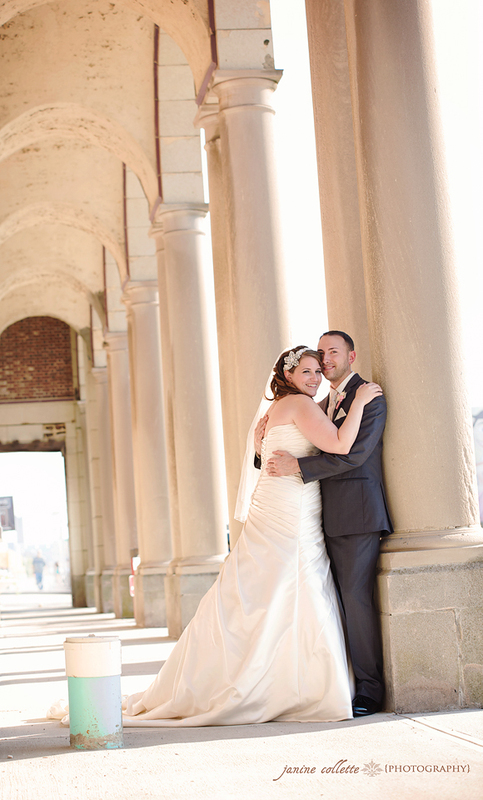 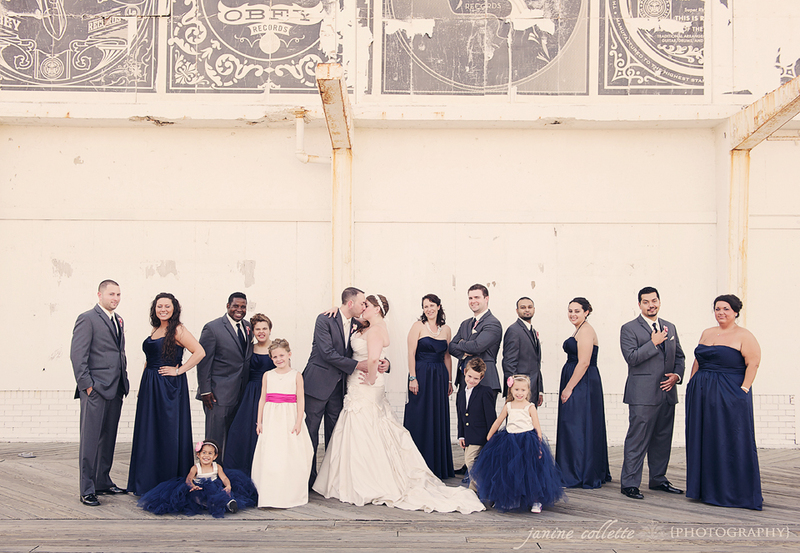 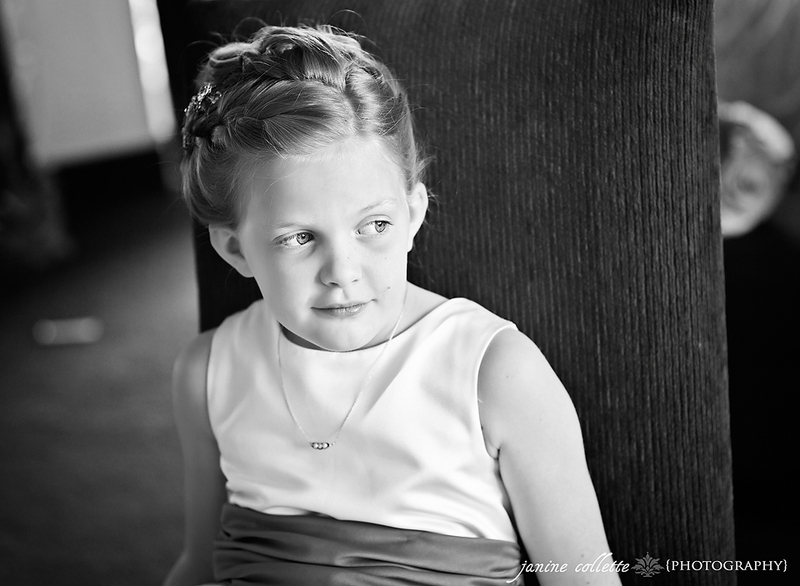 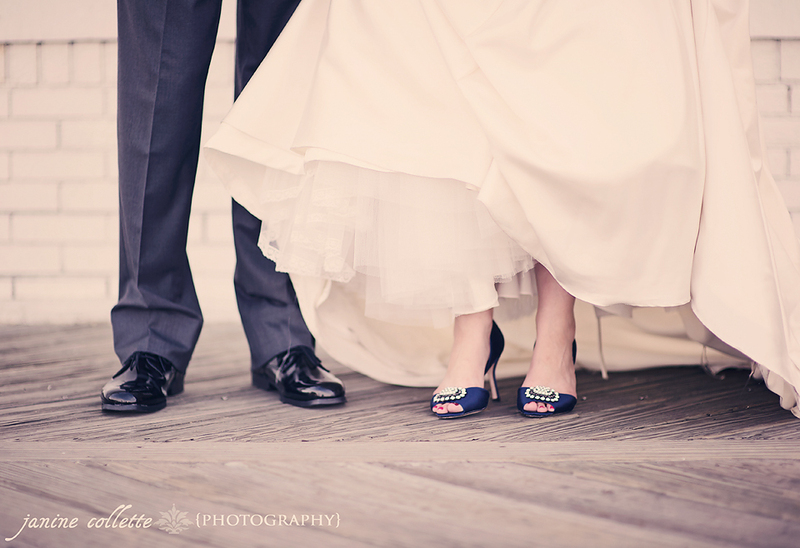 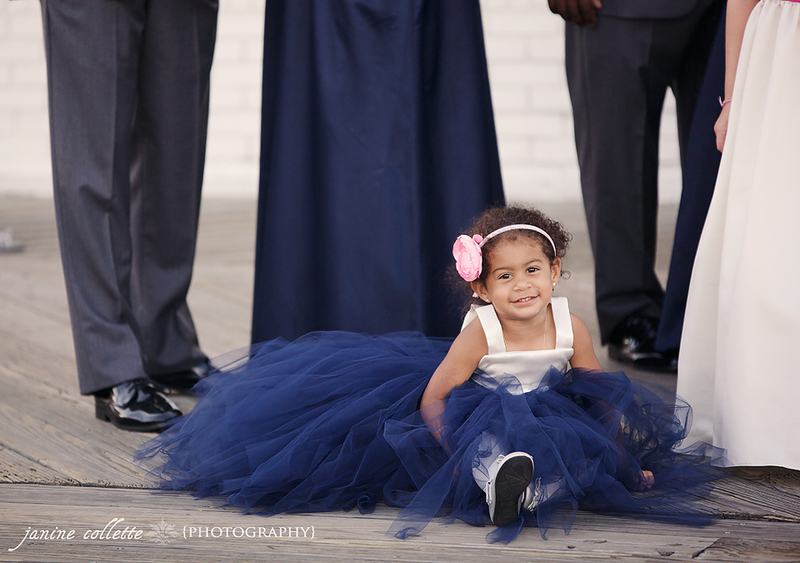 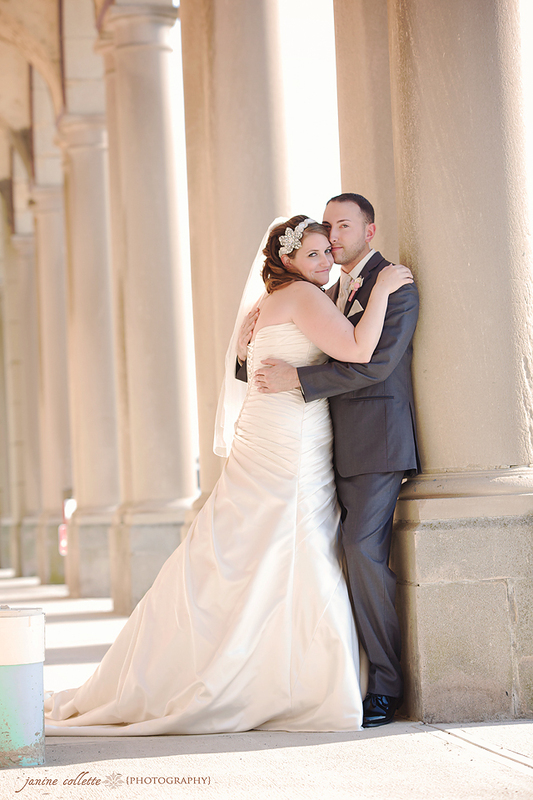 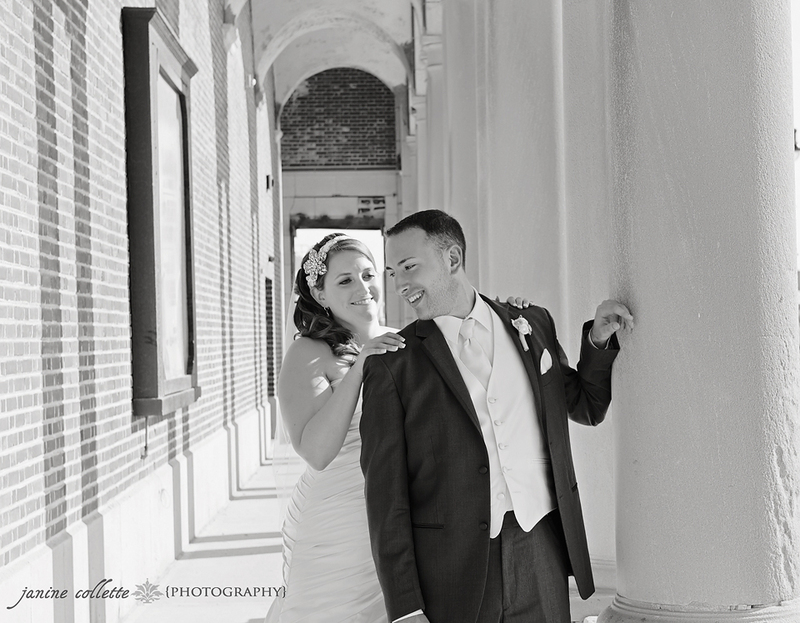 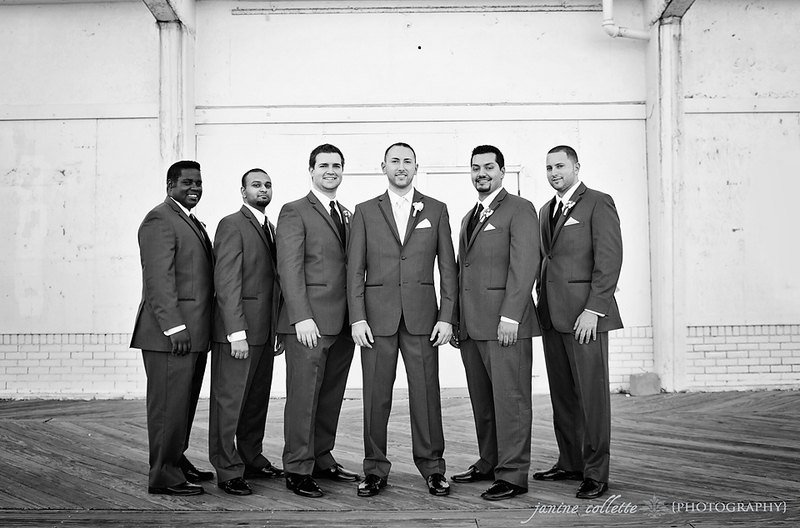 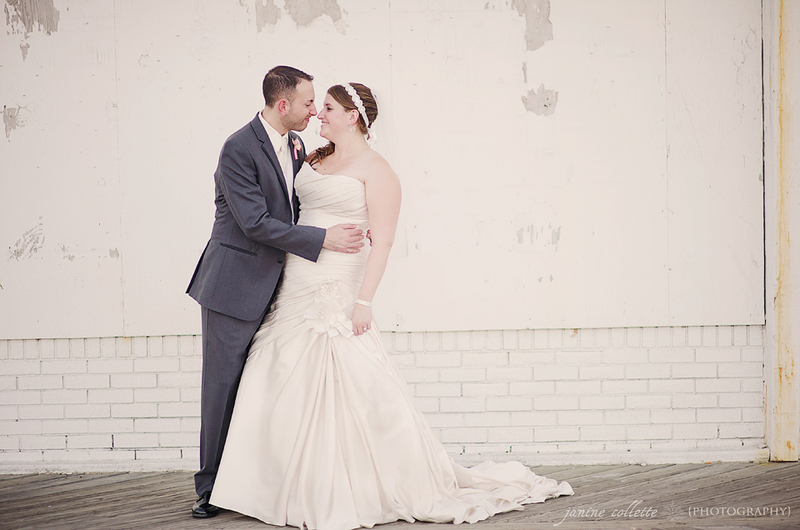 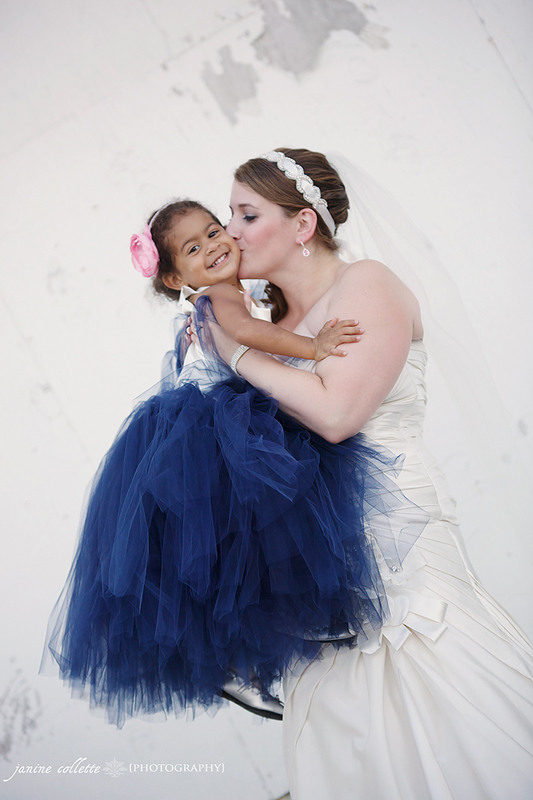 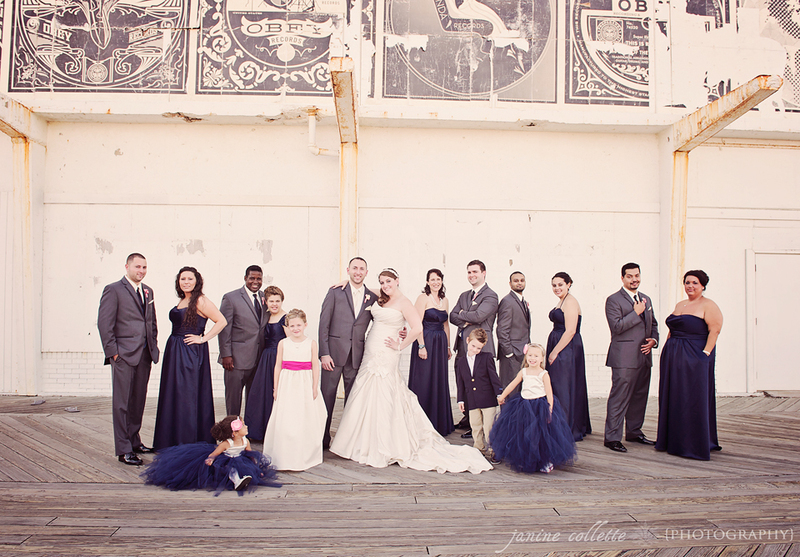 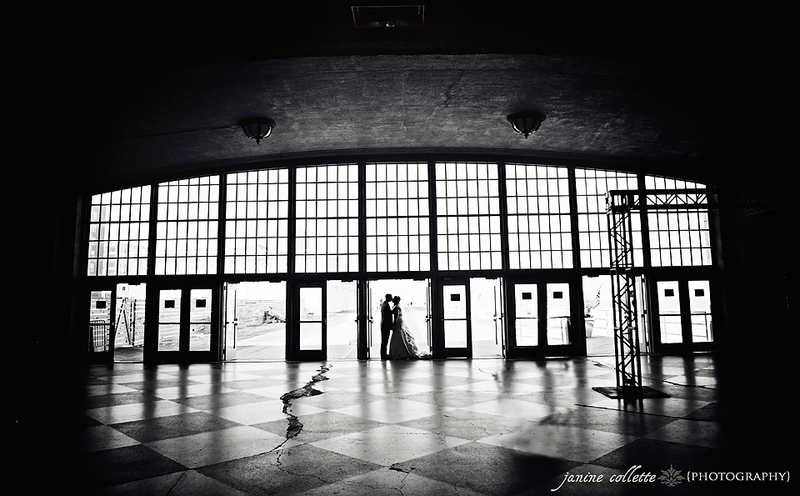 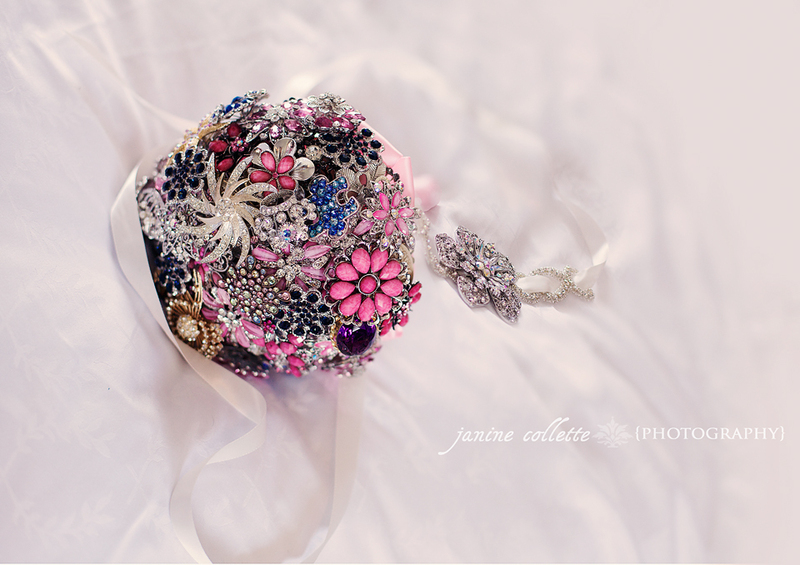 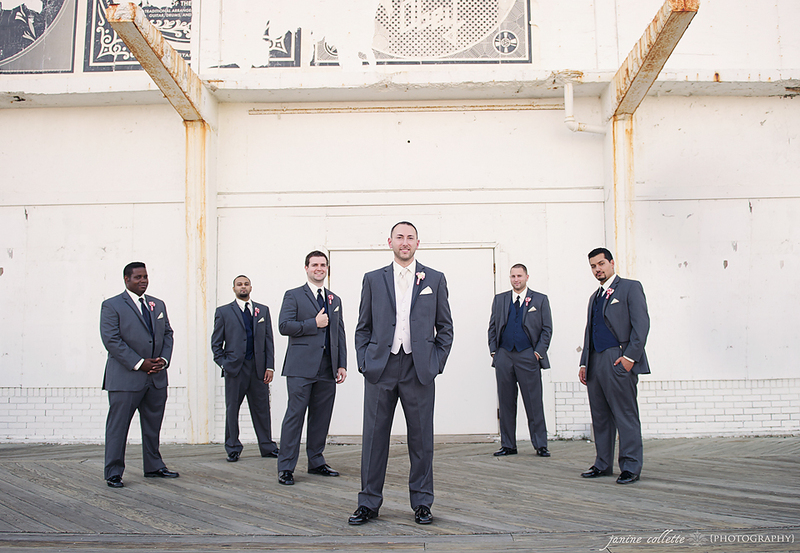 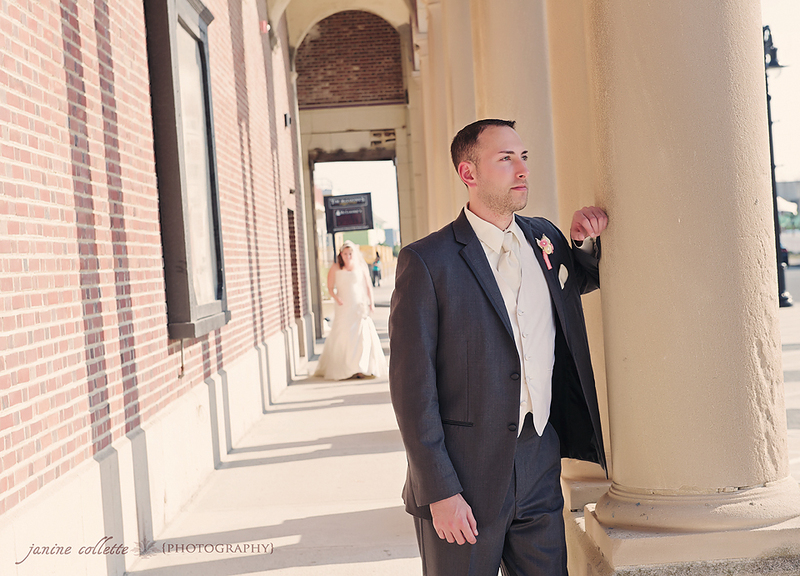 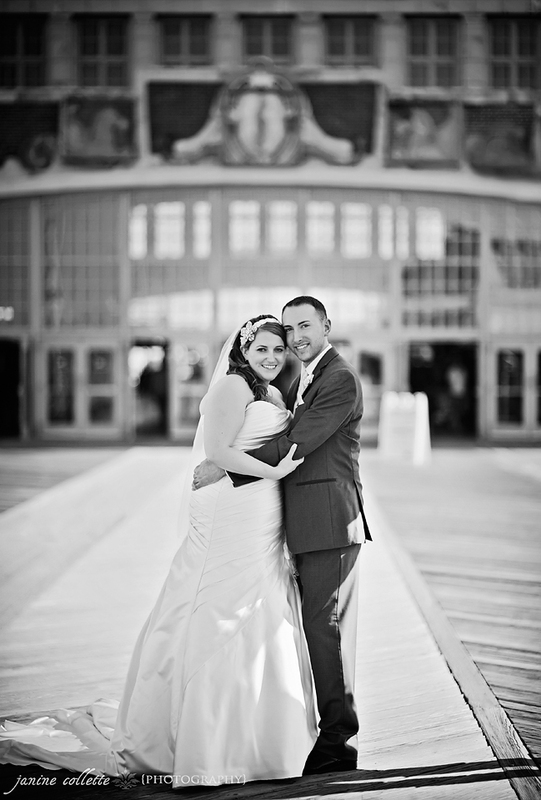 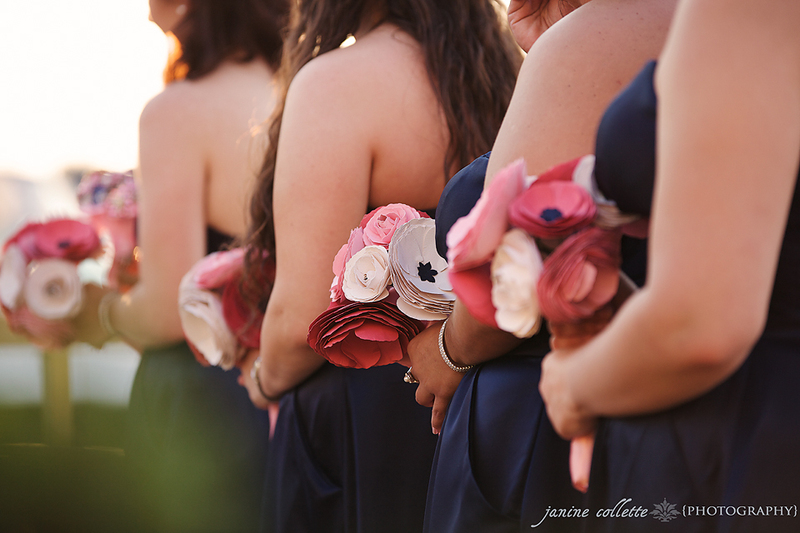 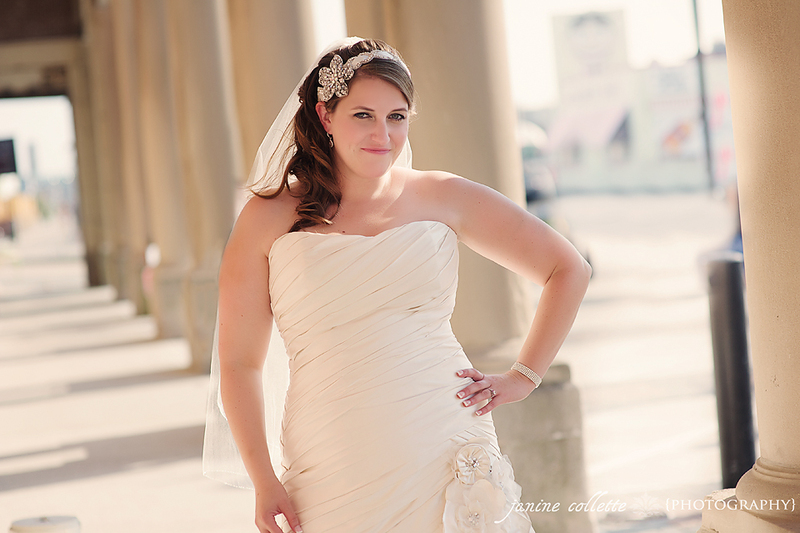 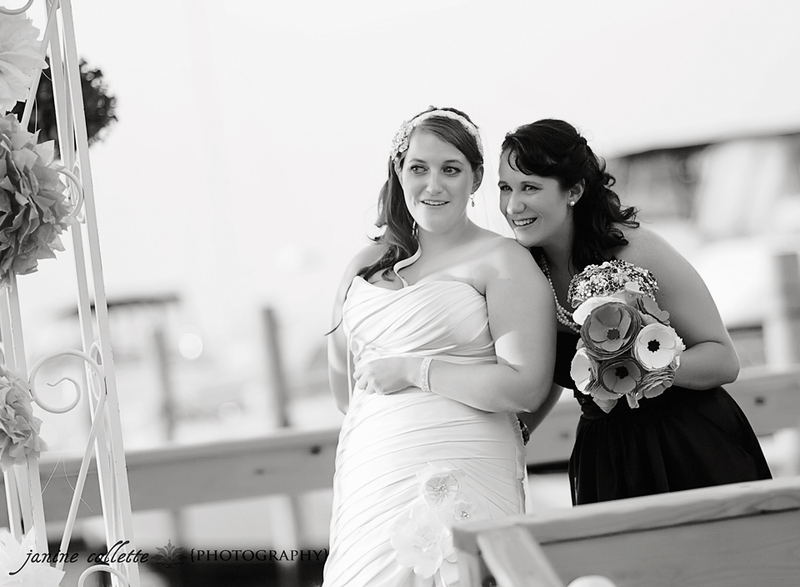 We captured their first look and bridal party portraits at the incredible Asbury Park Boardwalk. 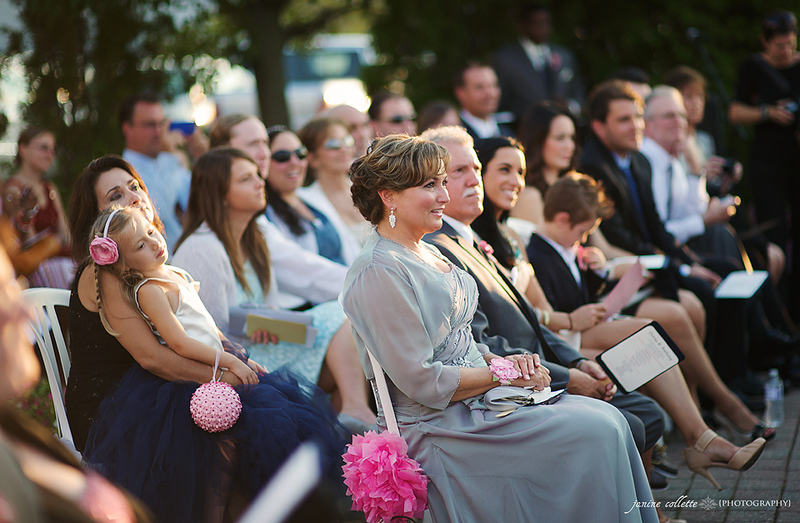 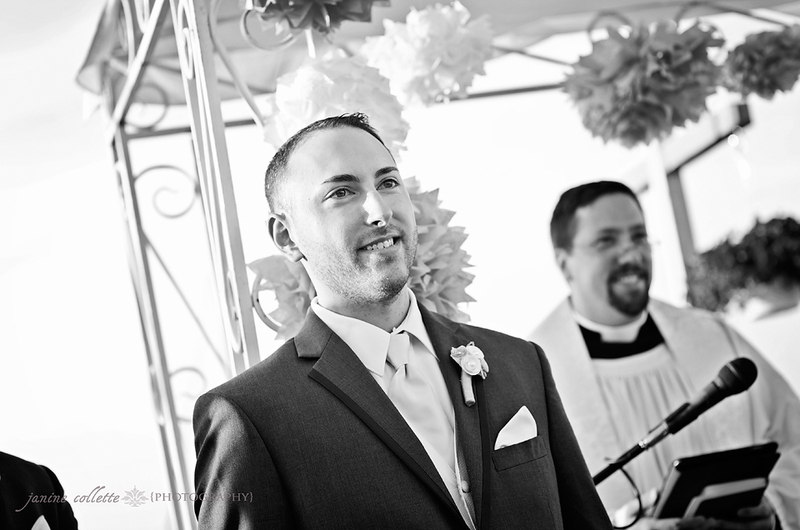 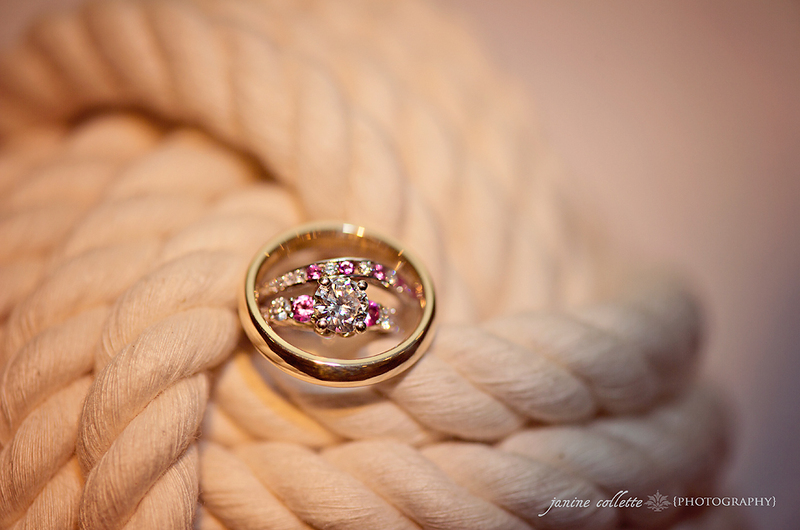 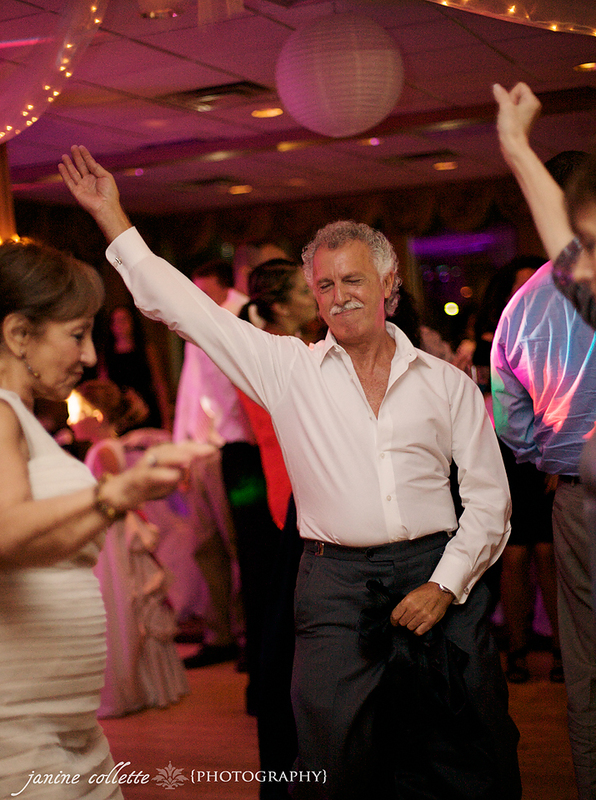 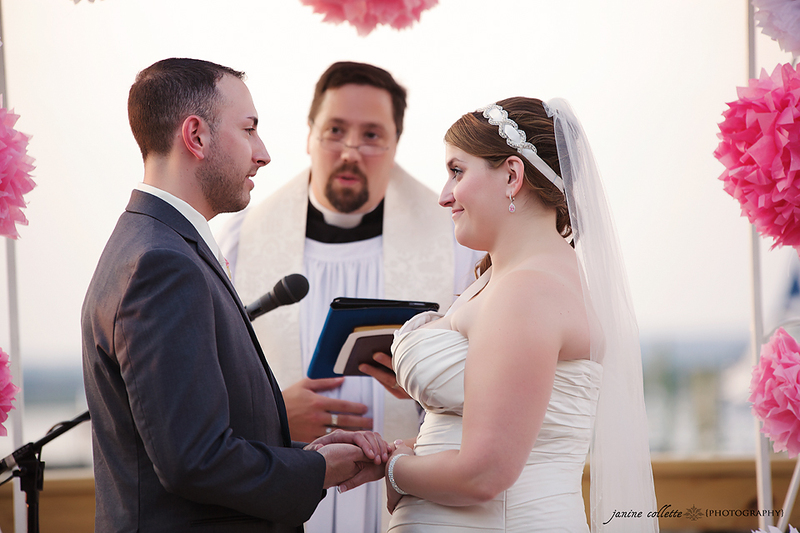 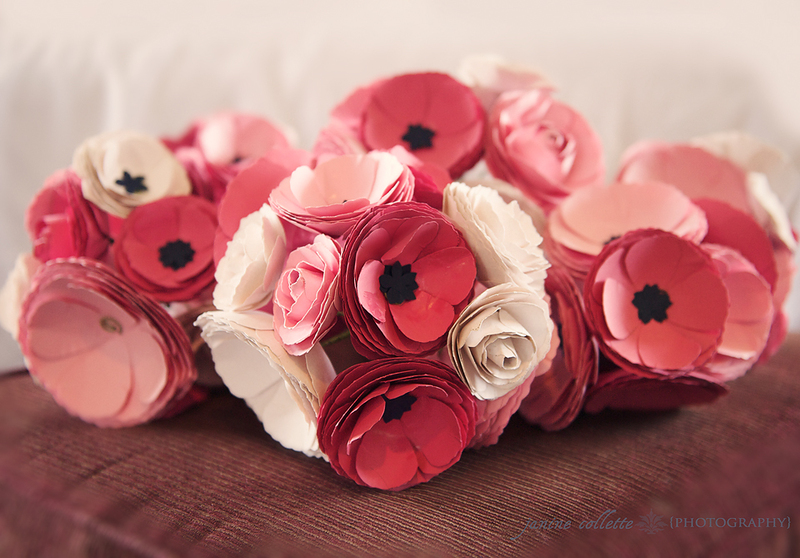 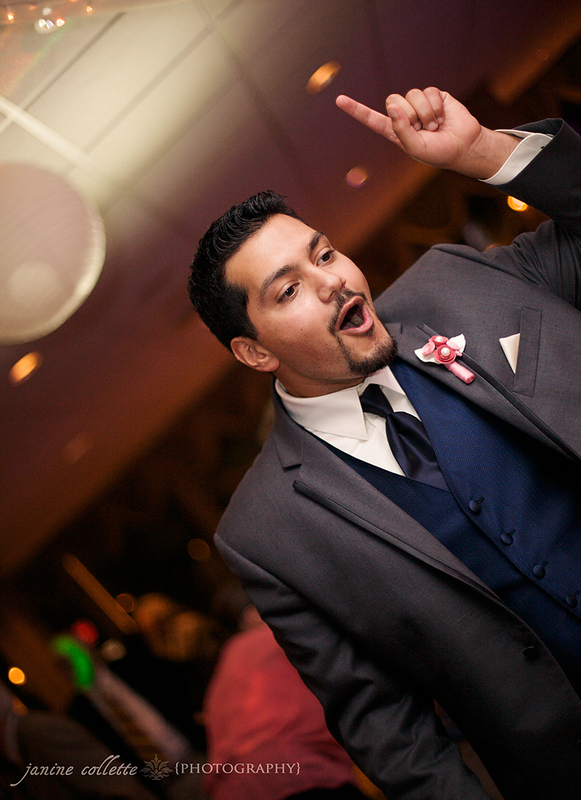 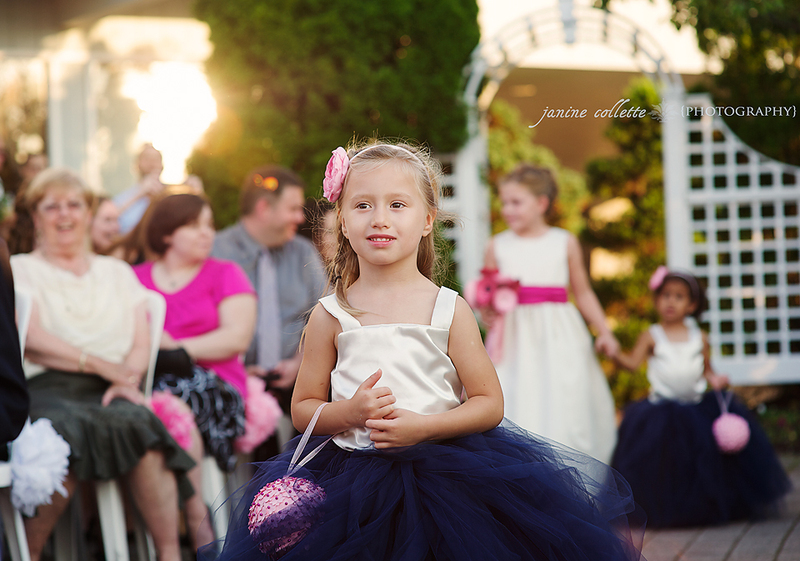 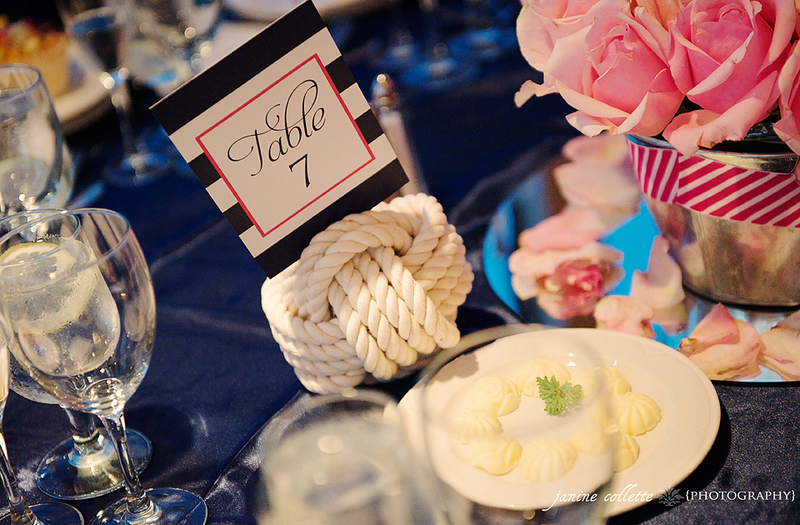 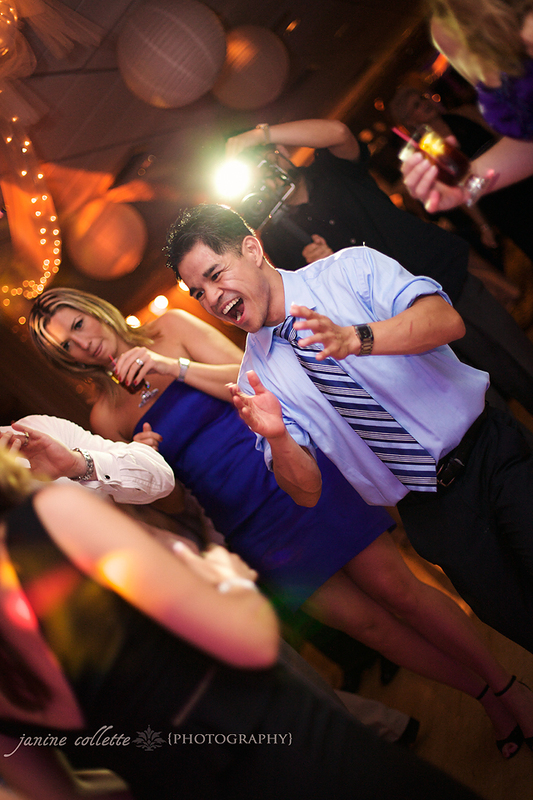 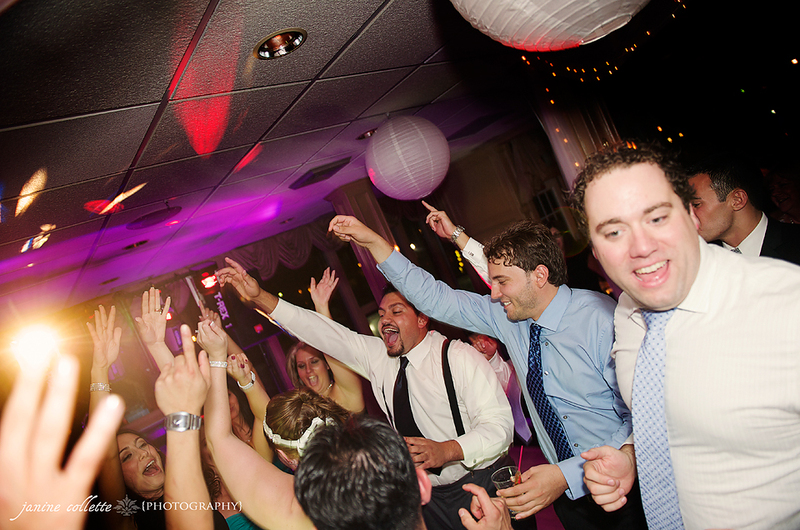 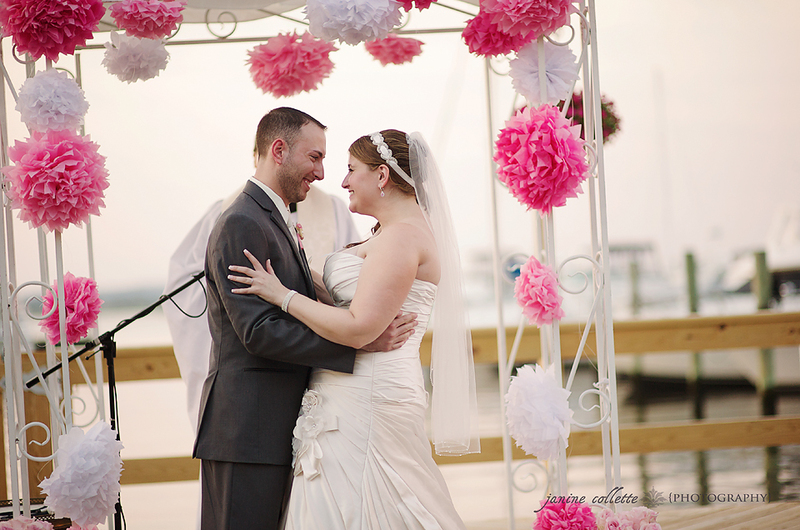 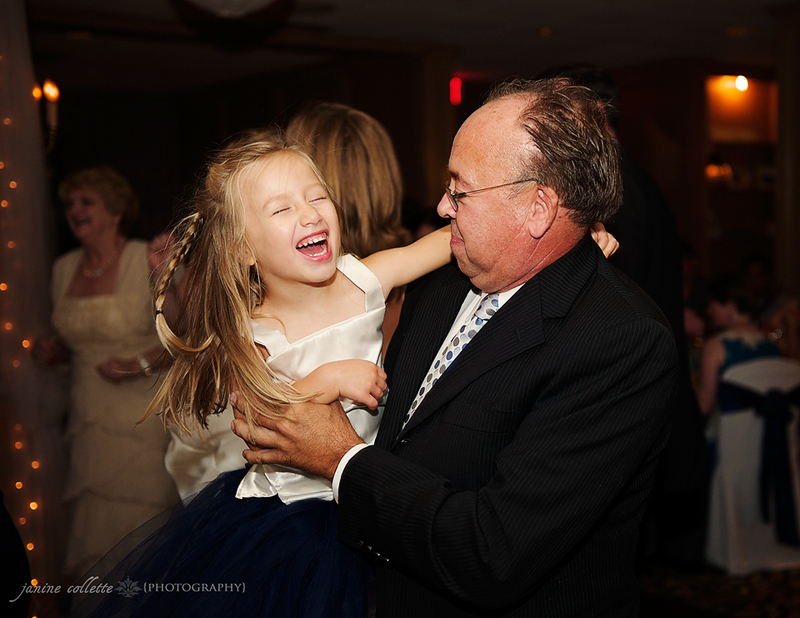 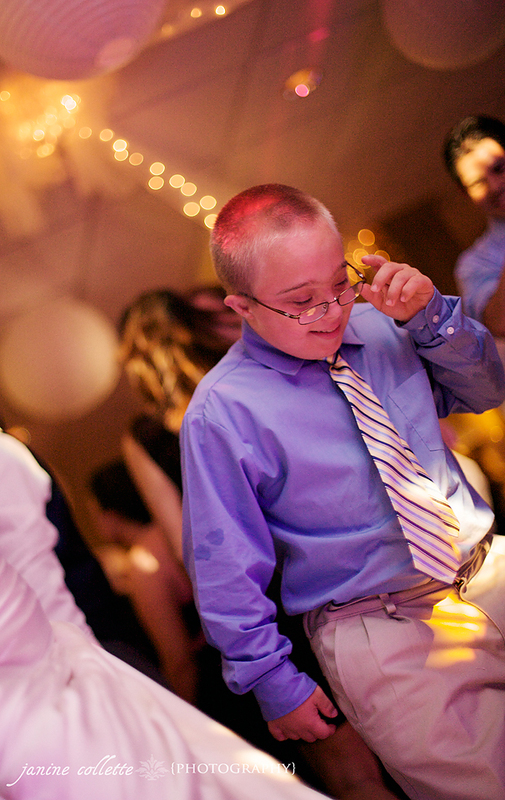 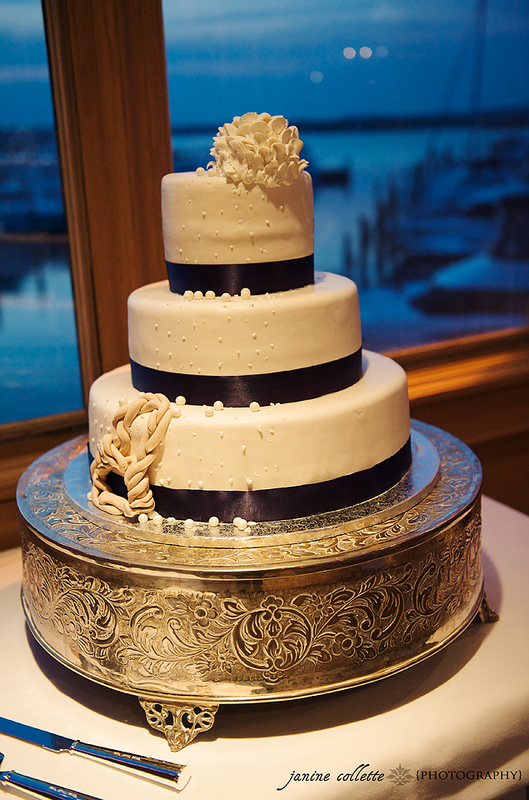 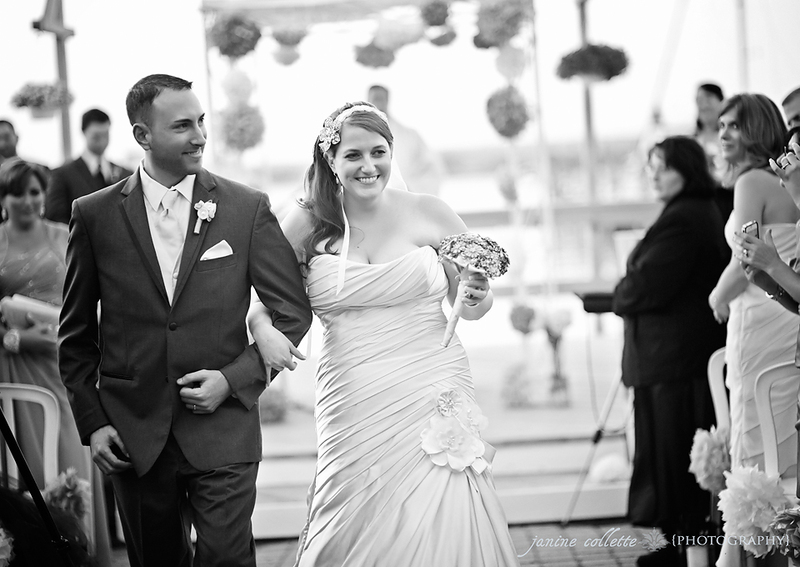 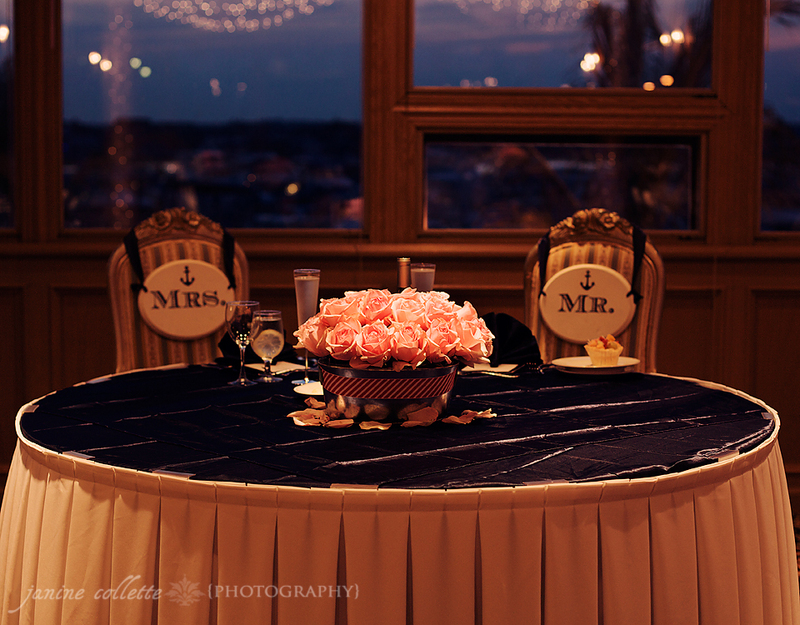 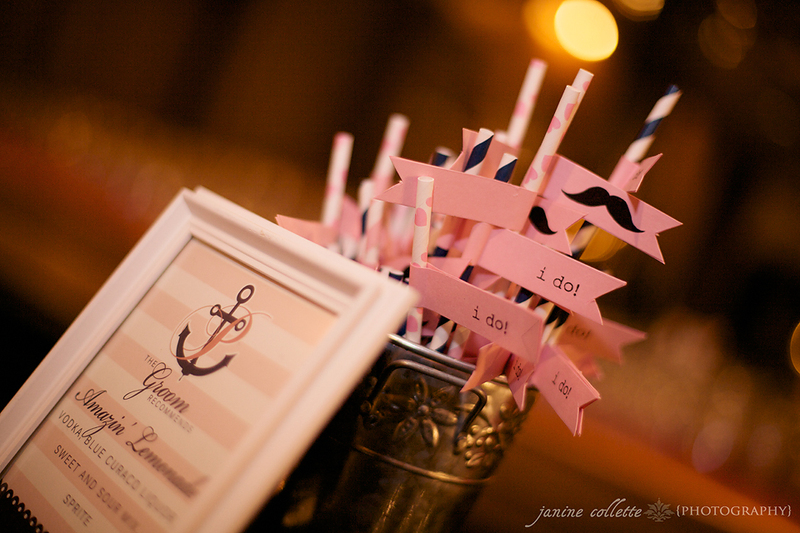 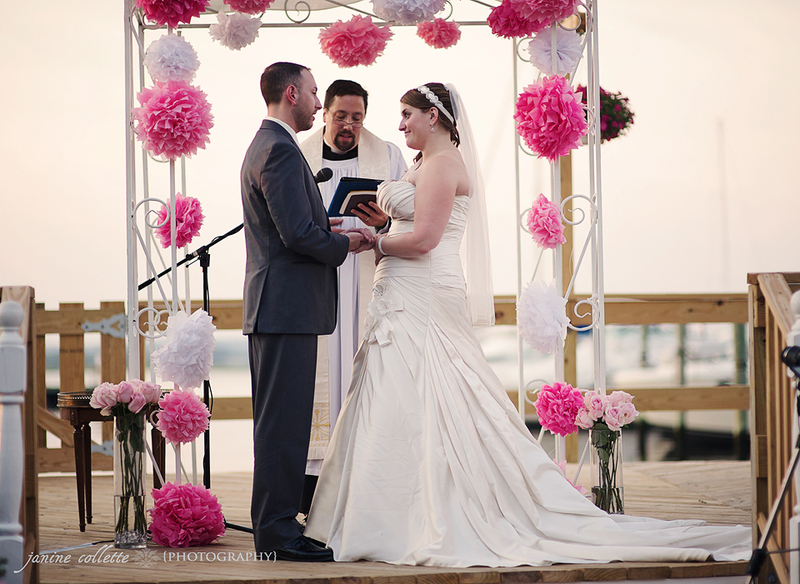 Their ceremony and reception were held at The Channel Club in Monmouth Beach, NJ.